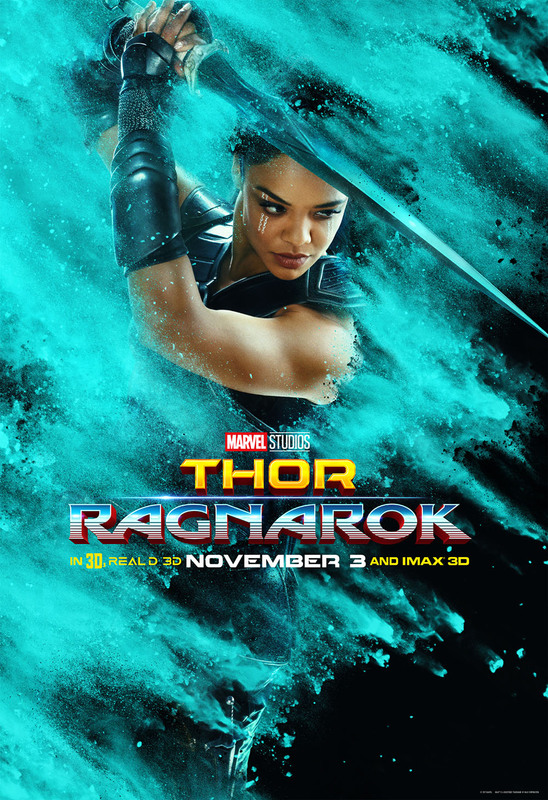 Today is Thorsday, and Marvel Studios has released new character posters for the upcoming Thor: Ragnarok film. 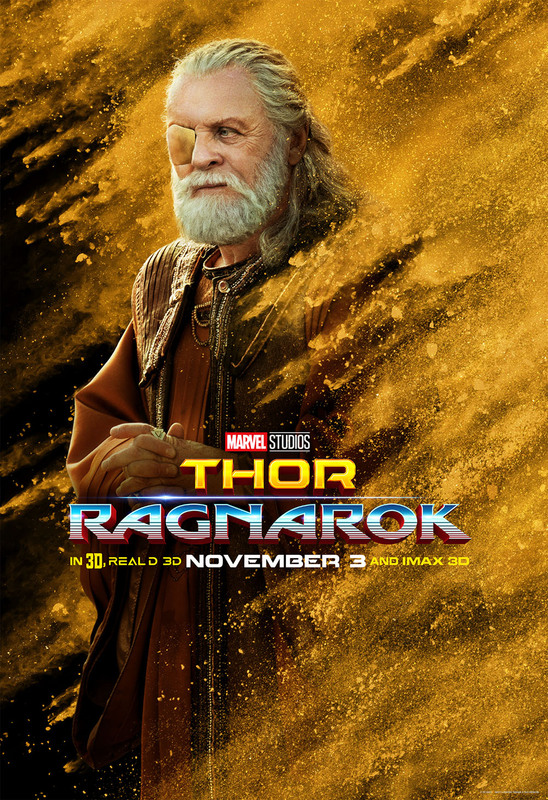 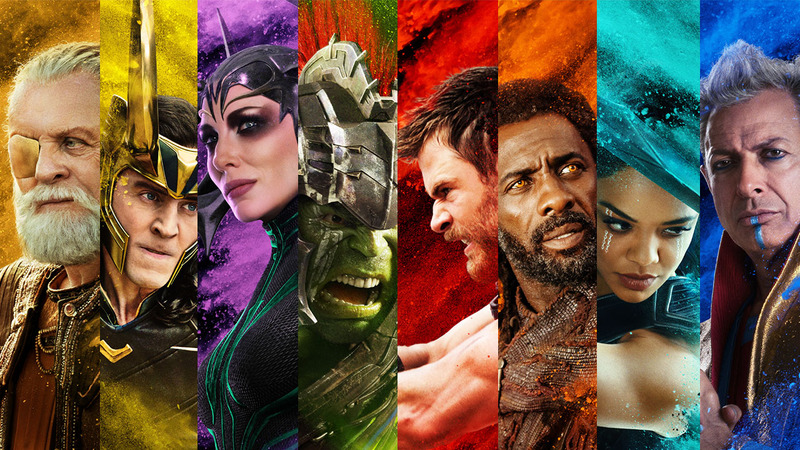 These posters are vibrant and have some trippy sand-like effects featuring Odin, Loki, Hela, Hulk, Thor, Heimdall, Valkyrie, and Grandmaster. 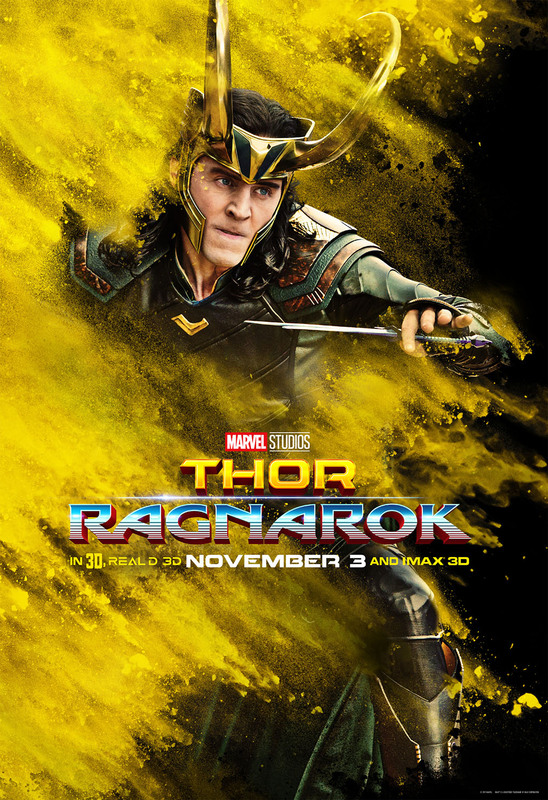 In addition, advance tickets for the film are now available for purchase. 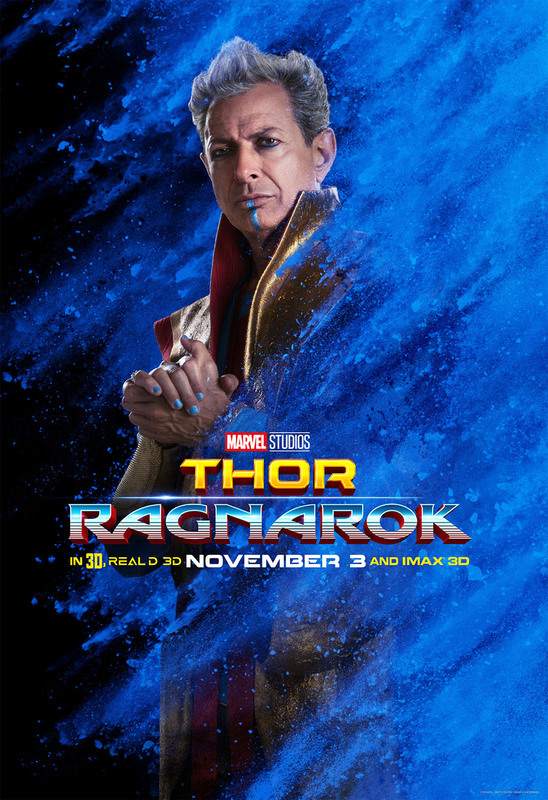 Check out the individual character posters below. 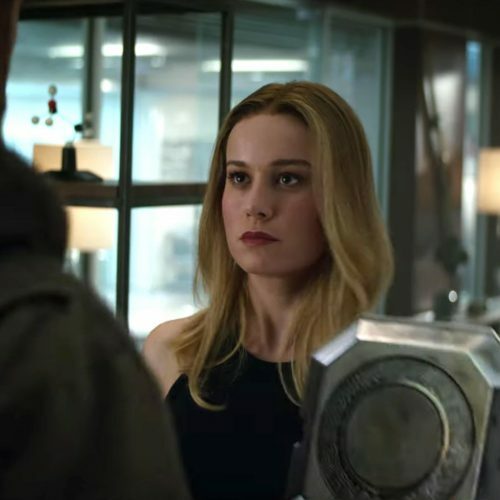 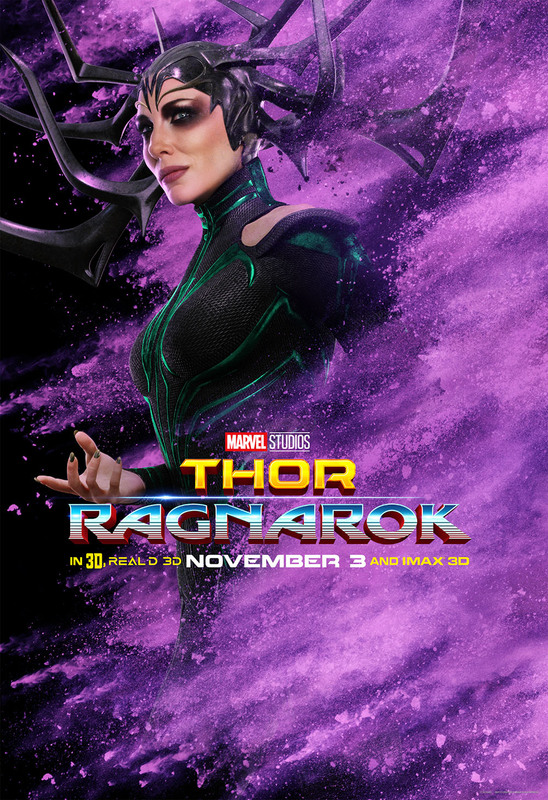 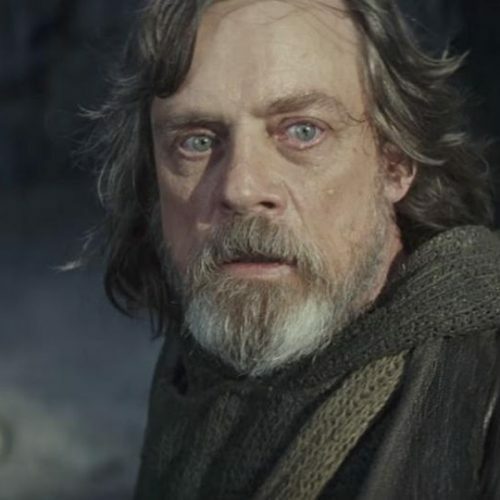 Synopsis: In Marvel Studios’ “Thor: Ragnarok,” Thor is imprisoned on the other side of the universe without his mighty hammer and finds himself in a race against time to get back to Asgard to stop Ragnarok—the destruction of his homeworld and the end of Asgardian civilization—at the hands of an all-powerful new threat, the ruthless Hela. 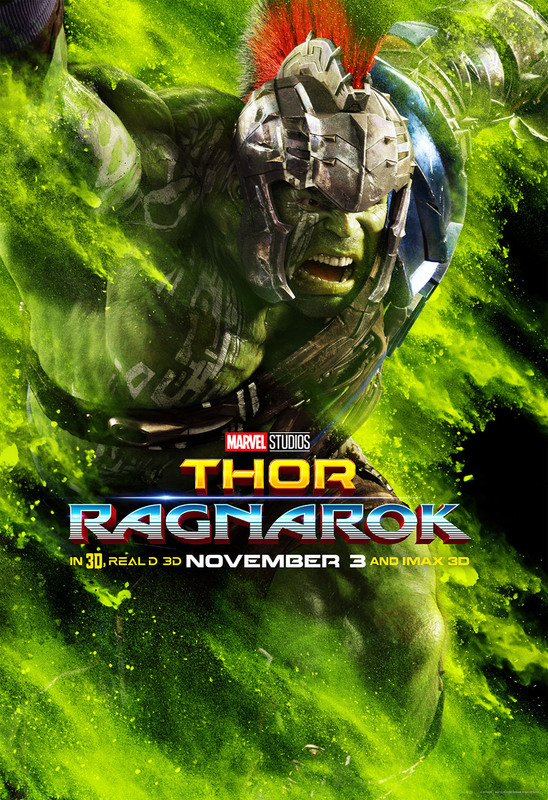 But first he must survive a deadly gladiatorial contest that pits him against his former ally and fellow Avenger—the Incredible Hulk! 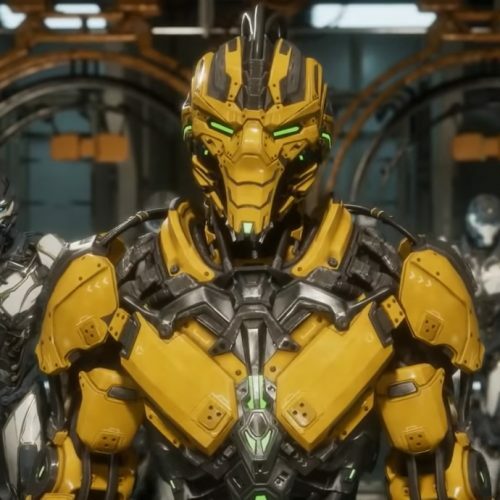 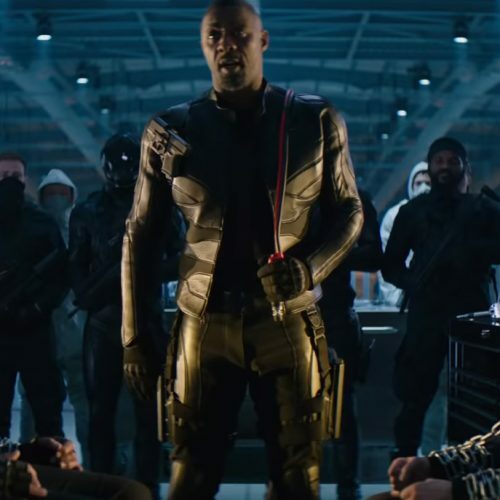 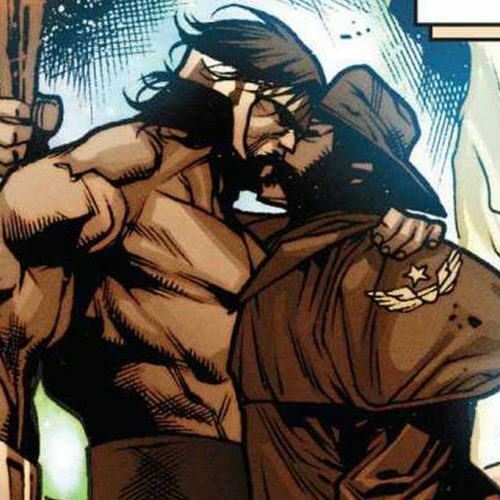 The film is directed by Taika Waititi (Hunt for the Wilderpeople, What We Do in the Shadows) with story by Craig Kyle & Christopher Yost and Eric Pearson, and screenplay by Eric Pearson. 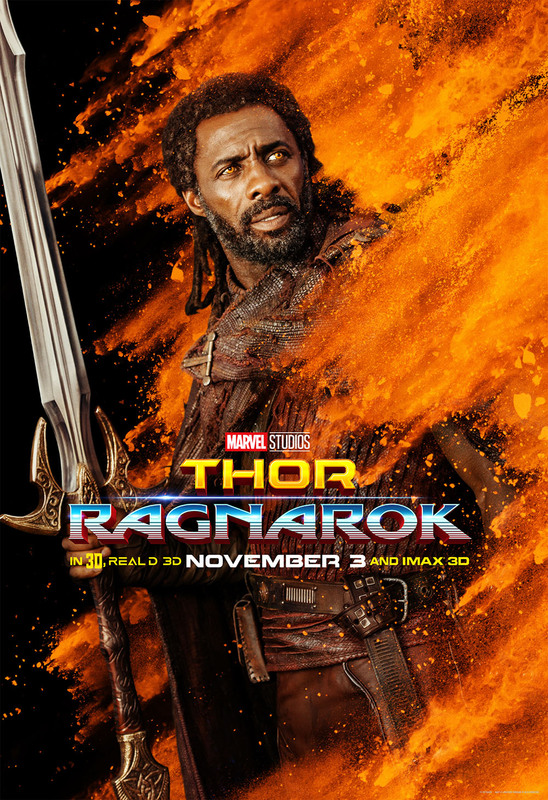 It stars Chris Hemsworth as Thor, Tom Hiddleston as Loki, Cate Blanchett as Hela, Idris Elba as Heimdall, Jeff Goldblum as Grandmaster, Tessa Thompson as Valkyrie, Mark Ruffalo as Hulk, Anthony Hopkins as Odin, and Karl Urban as Skurge. 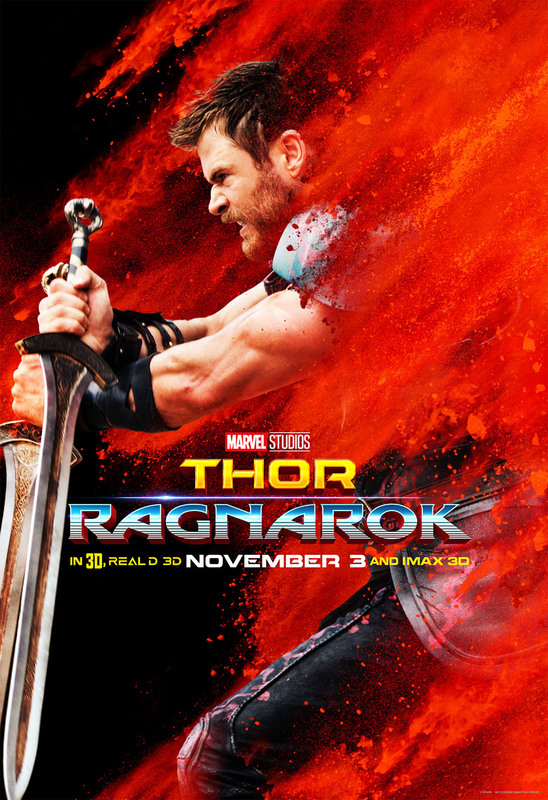 Thor: Ragnarok swings into theaters on November 3, 2017.